Donna has been a photographer for over 25 years. She began her career as a fine art photographer showing her work though out the country in galleries and museums, including a one-person show at Nikon House in New York City at Rockefeller Center. Receiving a BA in Anthropology from the University of Washington, she has a strong interest in people and culture. 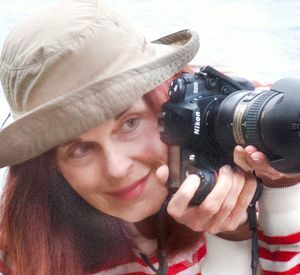 Donna specializes in people, lifestyle, travel and nature photography, combining her love of photography with her love of travel. Donna also teaches workshops and conducts one on one consultations. She is a stock photographer and is represented by Alamy and Danita Delimont stock agencies. Donna is continually adding new images to her stock collections.